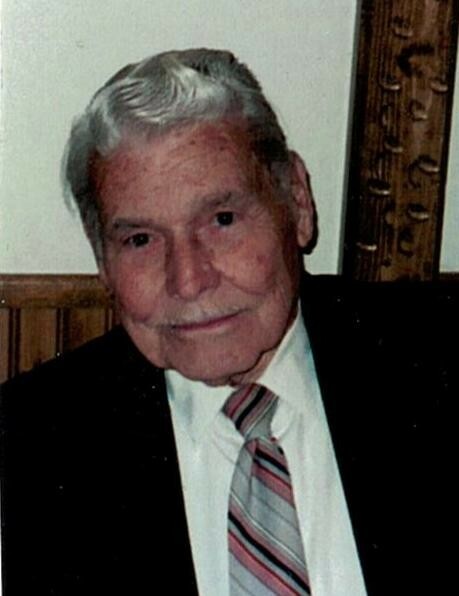 Clifford G. Oxland, 97, of Whiting passed March 25, 2019. Born in East Rutherford, NJ,to his late parents, George and Maude Oxland. He is predeceased by his wife of 40 years, Helen Oxland, his companion of 25 years, Marie Mion, and also his brother Ronald Oxland. 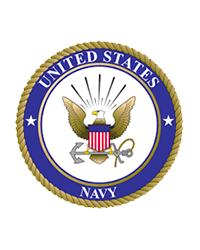 Clifford is a US Navy Veteran of World War II and a “Tin Can Sailor” who was a member of the American Legion Post 232, in Barnegat NJ as well as the VFW. He is survived by his daughter, Barbara and her husband, Frank Ruggiero. Memorial Gathering Tuesday, April 2, 2019 from 11 AM to 1 PM at Barnegat Funeral Home, 841 W. Bay Ave., Barnegat. In lieu of flowers, donations to the Veterans Administration, Tin Can Sailors, American Legion Post 232 of Barnegat or a favorite charity of your choice in Clifford's name greatly appreciated.